1) If I were a reasonably hot woman working as a server in a resonably hot restaurant in NYC, 20 minutes into my first shift I'd be on the sidewalk phoning Valierie Solanas, planning the re-launch of S.C.U.M. On the other hand, I might feel the same way if I were a lady hunchback working the lunch shift at a TGI Fridays in Alpharetta, GA.
2) The Union Square Whole Foods appears to have some sort of funicular to get shopping carts between its three levels, but I did not get to see it in action. c) A hedgehog to stroke and whisper to. valerie solanas bears as much relationship to feminism as charles manson does to the peace movement. 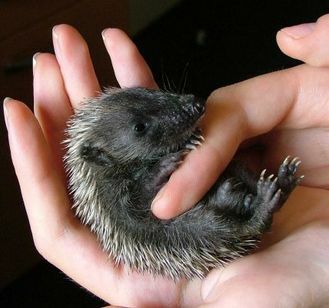 In England, where I am from, apparently they used to eat hedgehogs: Bake them whole and scoop out the centre. I never saw this, but I did try some "hedgehog-flavoured crisps [potato chips]". Ikea in Schaumburg, Ill, has a shopping cart escalator that sounds like what you describe. It's fun in an Ikea sort of way.